In today's episode, we talk about Ravichandran Ashwin and KL Rahul playing pivotal roles to script Kings XI Punjab's comfortable 12-run win over Rajasthan Royals, Novak Djokovic's 6-3, 4-6, 6-4 win over Philipp Kohlschreiber and more. With just two wins from seven games, Rajasthan Royals will be desperate for a win when they take on Kings XI Punjab at the I.S. 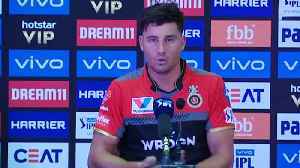 Bindra Stadium in Mohali on Tuesday in order to keep their chances alive..
RCB Cricketer Marcus Stoinis said, We nailed it and it's good to get started and players are looking forward to win each match now. Royal Challengers Bangalore won the match against Kings XI Punjab and..
Royal Challengers Bangalore (RCB) will take on Kings XI Punjab in a must-win Indian Premier League (IPL) clash at the IS Bindra Stadium in Mohali on Saturday. 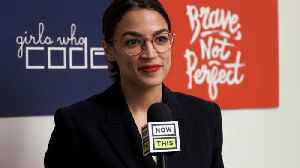 It seems intuitive that if you want to win friends and influence people, you should show them your best self and highlight your strengths. 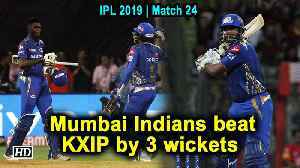 But a boatload of fascinating science actually suggests the..
Keiron Pollard poured cold water on KL Rahul's maiden hundred with a whirlwind knock as Mumbai Indians scripted a last-ball three-wicket victory over Kings XI Punjab in a thrilling Indian Premier..
Jofra Archer's 3-15 is not enough to stop Kings XI Punjab beating Rajasthan Royals by 12 runs at the IPL.